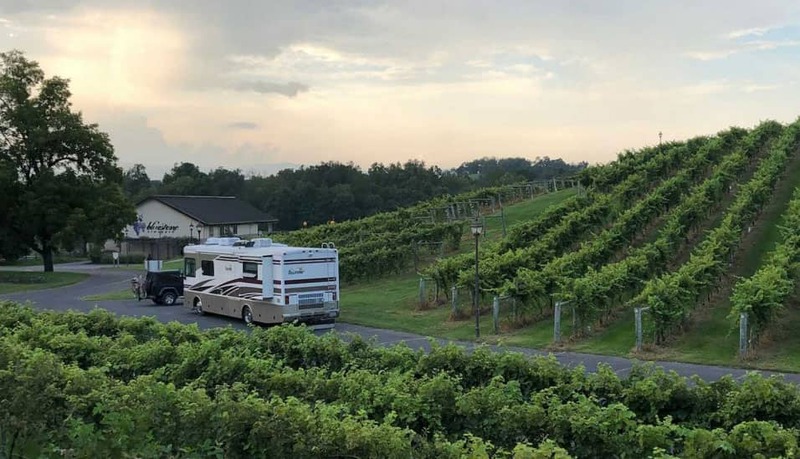 Harvest Hosts is a membership program that provides access to a network of wineries, farms, breweries, golf courses, museums and other unique attractions that invite self-contained RVers to visit and stay overnight. For a small yearly membership fee, Harvest Hosts members can visit and stay at any of our 1042+ stunning locations completely free, in return for supporting the local businesses that they visit. 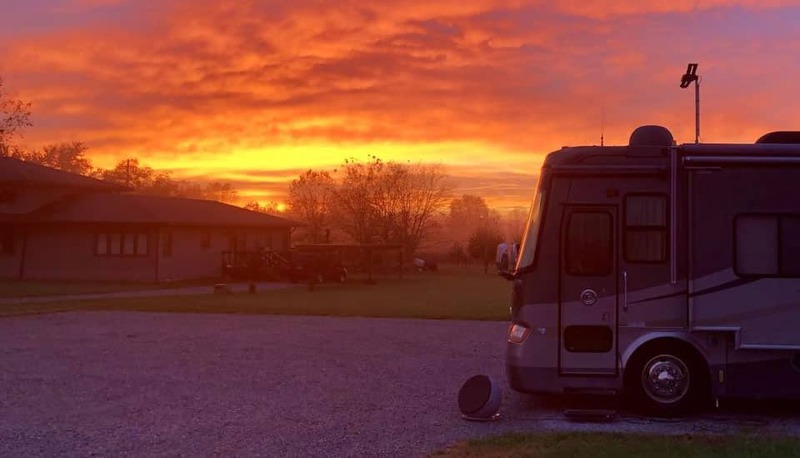 We connect RVers with the hidden gems of Real America, where they find unique experiences and make lasting memories with family and friends. We have tens of thousands of members from the United States, Canada and around the world. Our members include retirees, full-time families, business professionals, bloggers, and adventurers. All our members have one thing in common: the desire to experience unique locations as they travel. In an effort to support local businesses and make it beneficial for our hundreds of Hosts as well, our members are encouraged to support the businesses they visit, whether that’s through buying some wine, shopping in the gift shop or buying some of their local produce. This way everyone wins! NO COST – We will connect your business with thousands of our members and there is no cost for you to participate. MEMBER PURCHASES – We ask our members to support the businesses they are visiting with a purchase. HOST PAGE – Each Host has their own page on our website and members access this through the membership portal. You can add pictures, video, and any information you want to tell our members about your business. It also includes links to your website and Facebook page. Every time a member looks up your state or province, your Host page pops so the members can learn more about you. REVIEWS & REFERRALS – Harvest Host members can be your ambassadors of goodwill. They can write reviews both on our website and on social media. 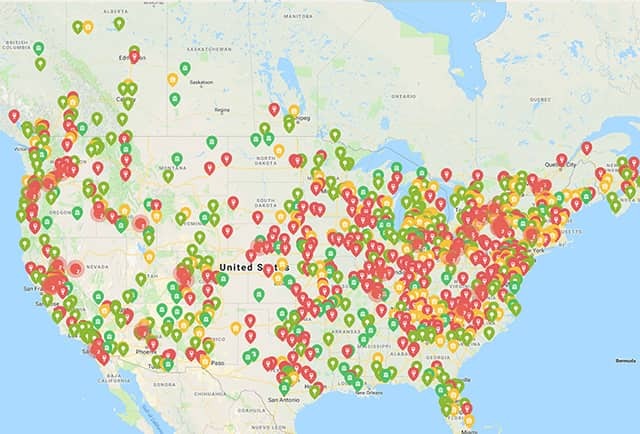 The RV community has a wonderful network and you will find that good news travels fast in the RV community. NO SERVICES REQUIRED – Member vehicles are required to be self-contained. You do not need to provide electricity, water, sewage dump, or wi-fi. If you have any of those, that is a great bonus for our members, but they are not required. 24 HOUR VISITS – Your business is important to you…and to us. 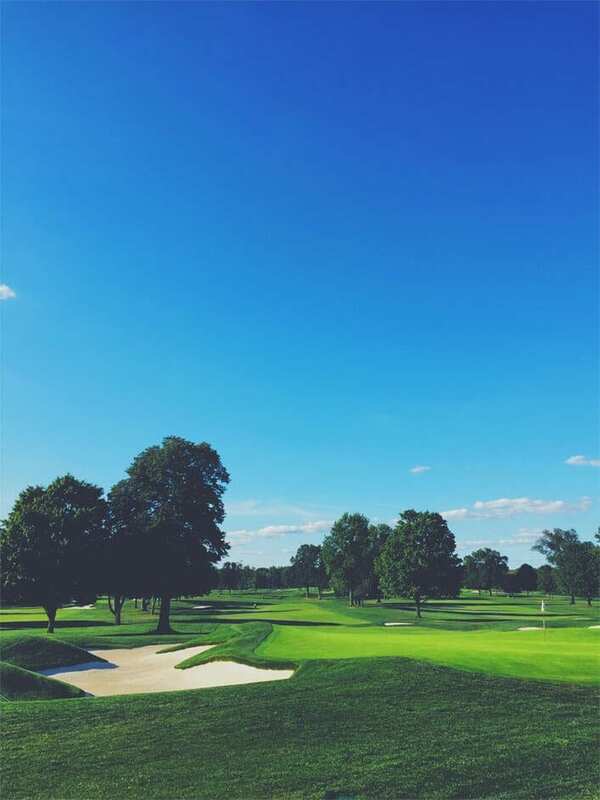 We ask our members to limit their stay to one day. You are more than welcome to extend an invitation for them to stay longer, but that is your choice. We expect that they treat your property with care and respect. HARVEST HOST MEMBERSHIP – We give all of our Hosts a free membership with full access to the Harvest Host website and membership benefits. 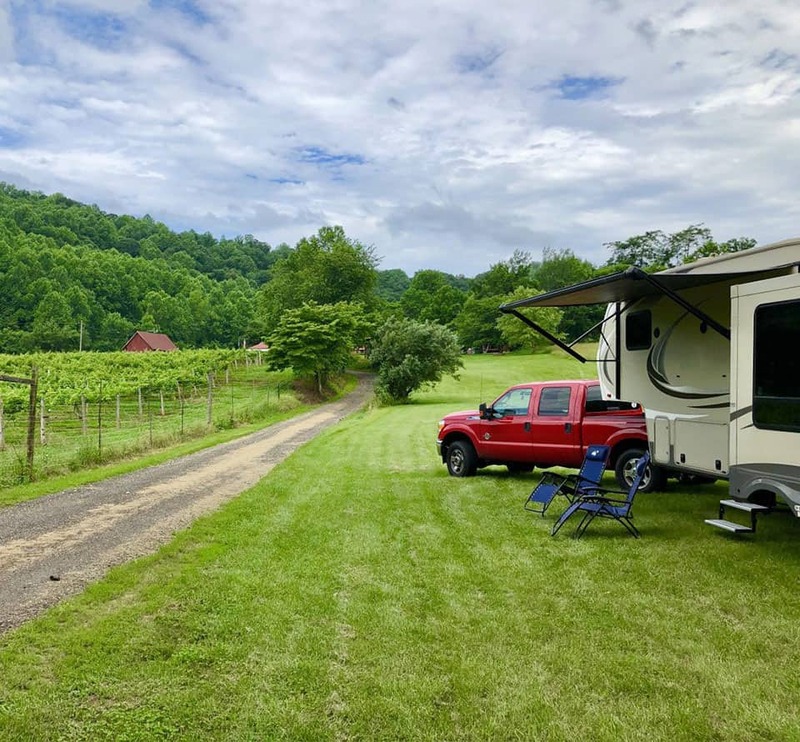 If you have your own RV, you can visit other Hosts in your travels. CONNECTION – We don’t mean to brag, but we have the best members! You will meet some amazing people as they journey around. Our Hosts love the program as much as our members. 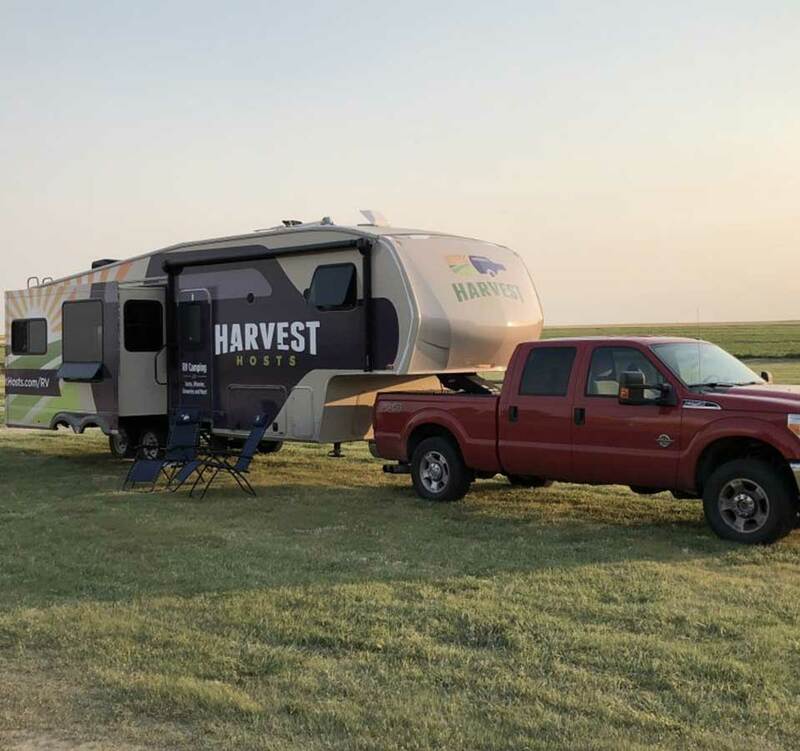 MEMBER CONTACT – Harvest Host members call or email (your choice of preferred communication) to see if you have room for them to visit and stay overnight. Our members know that they must always contact you ahead of time before showing up. MEMBER ARRIVAL – Ask the member to see their Harvest Hosts membership card. They can give you a printed card or show it to you on a mobile device. We suggest using a sign-in sheet or writing this information down to keep track of your visitors. Direct the members to where you want them to park and tell them a little bit about your business. ENJOY THE VISIT – As we said, we have the best members ever! You will enjoy meeting the new patrons that are traveling through your area, hearing their stories, and learning about the RV lifestyle. BUSINESS LICENSE & INSURANCE – Our Hosts tell us that most insurance companies cover a guest within the scope of normal business insurance. Check with your agent to insure you have a liability policy that covers you. Please note that the Member Code of Conduct requires our members to have their own insurance. They are also required to agree that Hosts are not responsible for damage or theft to their vehicles or to members and their family. PRODUCTS TO SELL – We want a Member-Host visit to be a reciprocal transaction. They have a place to stay for the night and your business benefits from allowing them to stay. WEBSITE AND/OR FACEBOOK PAGE – Our members love to do their research while they are traveling. An online presence helps members know they are going to a secure location to stay. PARKING AND ACCESSIBILITY – We suggest 1-4 parking spaces but that remains to your discretion. Many times, our members like to travel in pairs, so you might have occasions with a little party in your parking lot! Speaking of parking lot…it can be gravel, grass, or paved. Members just need level areas to be able to extend their slides. Our members also want to know that they have plenty of room to turn around and won’t hit low hanging tree branches. EMPLOYEE AWARENESS – Please let your employees know about our program and where you want members to park in the event you are not available. Please submit the short form below and we will be in touch shortly! How did you hear about Harvest Hosts? Who should our members ask for when they call to see if they can visit and stay overnight? What phone number should our members call? Do you offer any of these optional RV amenities? Do you allow pets in the parking area? Where should our members go when they arrive? Where should they park? How many overnight spaces do you have available? Please acknowledge: I understand that Harvest Hosts, LLC accepts no responsibility for any relationship between me and guest motorhome owners, and I absolve Harvest Hosts, LLC from any responsibility that may arise from any contractual or non-contractual arrangements between the motorhome owner and me.Hosts agree to maintain their listing for an initial period of one year, with listing to be automatically renewed each year unless either party has received a written termination request. All Hosts acknowledge that they maintain general liability insurance coverage.